4/3/2018 Festa mamma said: In Italia, la Giornata nazionale della Madre e del Fanciullo fu celebrata il 24 dicembre 1933, frasi di auguri per la festa della mamma nel quadro della politica della famiglia del governo fascista. http://www.lai-lo.com/haldwani-escorts-services.html Enjoy Satisfaction in the company of Haldwani Escorts service If you are in search of happiness then meet Haldwani intimate partners who are ready to delight you with range of partnership and sensual services. It’s time to fulfill all your physical longings with premium escorts of Haldwani. 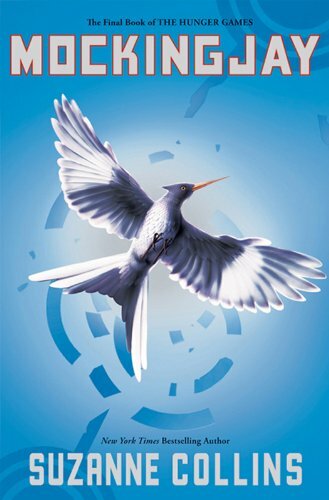 Add your reply to Charlotte K.
11/27/2012 Ruth Silver said: Of the entire THG trilogy, Mockingjay is by far my favorite. 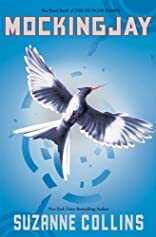 9/4/2012 Layla Cox said: I loved how it ended but I was very sad when I realized that there were only 3 in this series. 5/10/2012 Karen Marie Hart said: Pivotal. 2/4/2012 Gwynneth White said: What a disappointment after the other two rockers. I hated the ending of this book and felt that Collins had rushed it to just get finished. 2/3/2012 Carol Knee-Omant said: Fantastic story. 2/2/2012 April Stasko said: Awesome end to amazing series. Wouldn't have wanted it to end any other way but Collins writes so the ending is not predictable. Loved it.